Dubai: Three Indian expats from the UAE were among the Non Resident Indians who won the prestigious Pravasi Bharatiya Samman Award (PBSA), the highest honour conferred on Indians living abroad on Wednesday. President of India Ram Nath Kovind conferred the award on Girish Pant, Surender Singh Kandhari and Dr. Zulekha Daud and other awardees at the Pravasi Bharatiya Divas (PBD) Convention in Varanasi in the state of Uttar Pradesh. Minister of External Affairs Sushma Swaraj said the government decided to honour a total of 30 overseas Indians at this year’s PBD. 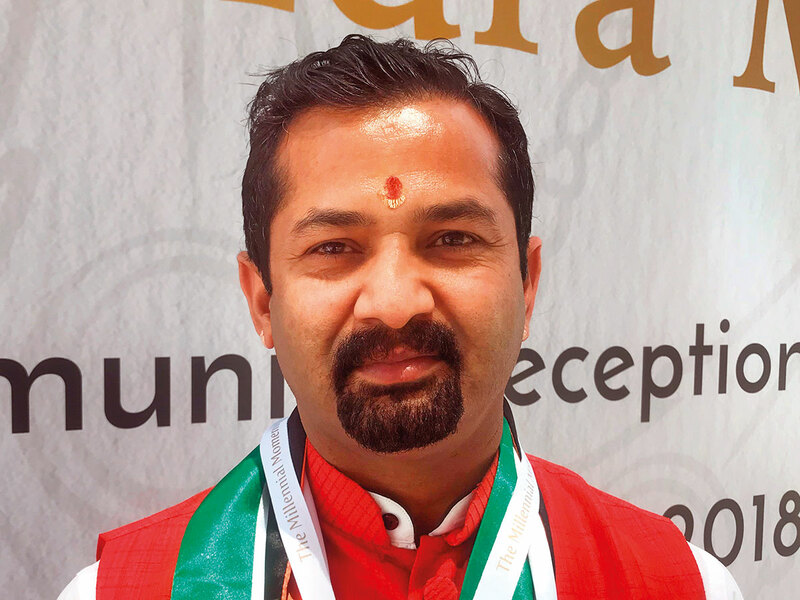 Pant, a social worker who has been instrumental in rescuing several Indian sailors stranded in UAE waters, has also helped several other Indians in distress in coordination with the Indian Consulate in Dubai. 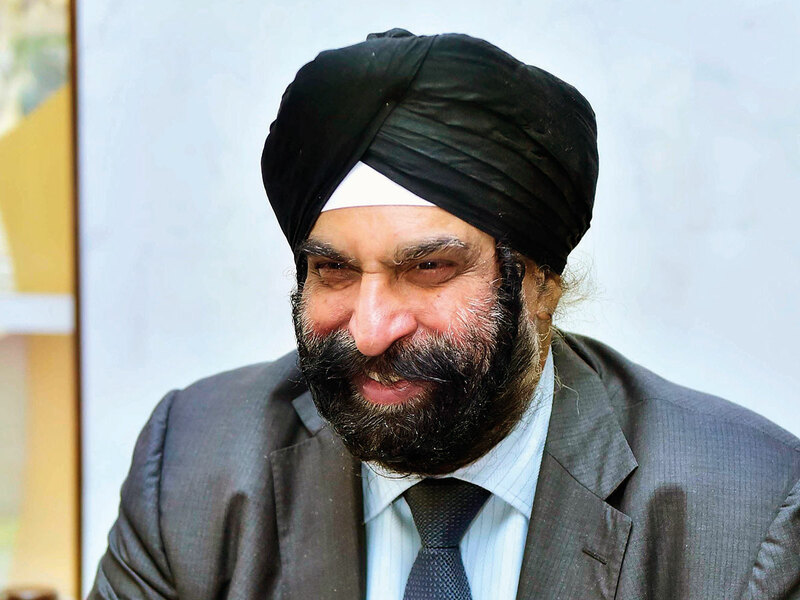 Kandhari, better known as the chairman of the Gurudwara Guru Nanak Darbar Sikh Temple, is a philanthropist, businessman and long-term Dubai resident. 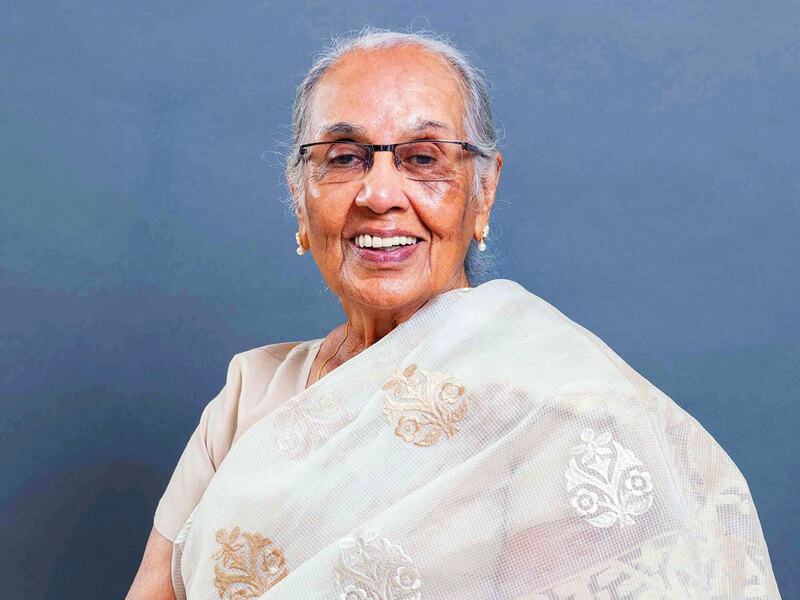 Dr. Zulekha, founder and chairperson of Zulekha Healthcare Group, who came to the UAE in 1964, is believed to be the first female practicing doctor in the country. In June last year, Shaikh Abdullah Bin Zayed Al Nahyan, Minister of Foreign Affairs and International Cooperation had honoured Dr Zulekha in recognition of her five decades of valuable contributions to the healthcare sector in the UAE and her tireless efforts to boost welfare levels for UAE citizens and residents. Organized since 2003, PBSA is the highest honour appreciating the contributions of Non-Resident Indians (NRIs), Persons of Indian Origin (PIOs) or organizations or institutions established and run by the NRIs or PIOs in various fields.